In the doldrums of winter I dream of warm sunlight on my face. 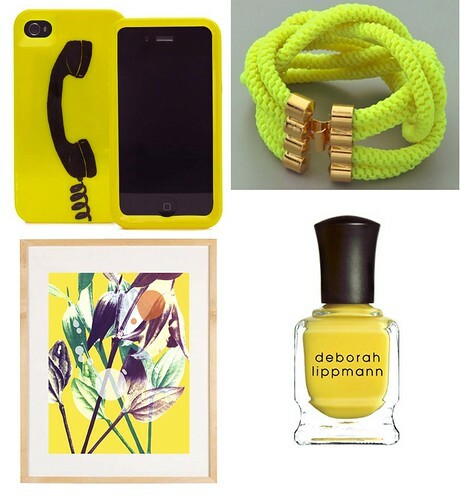 These yellow items would definitely warm up my day! Happy Monday.